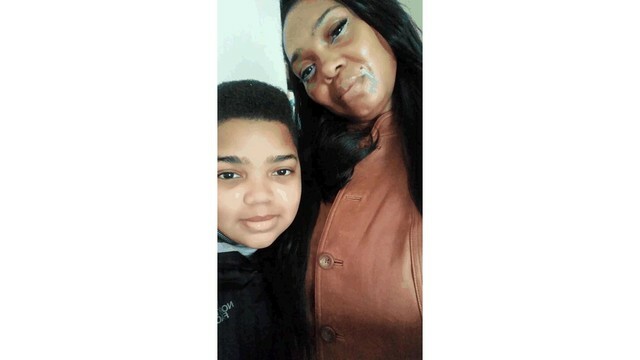 BUFFALO, N.Y. (WIVB) - UPDATE: Buffalo Police have safely located both mother and son. ORIGINAL: Buffalo Police are asking the public to help them locate a missing 13-year-old. Marquese A. Wright is being accompanied by his mother Christine Heard, who no longer has custody. They're believed to be in the Buffalo or Cheektowaga area, according to police. Wright is 5'7" and 210 pounds, Heard is 5'6" and 240 pounds. Anyone with information regarding their whereabouts is asked to call 911.